High quality ingredients, luxurious texture, and a flawless finish to reveal your natural beauty. How good do you feel about your skin? No matter how confident we might feel about our #nofilter selfies, there’s one makeup product that we can’t let go of for keeping our skin looking its best. Concealers are all too convenient for covering up those dark circles when you stayed up too late, or for hiding that pimple that just popped out of nowhere. 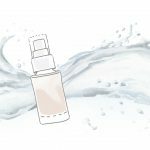 To make you feel less guilty about relying on this makeup hero, it might be worth looking into natural concealers that nourish your skin too (so you can brag that it’s doubling as skin care, and isn’t just a crutch!). Why use a natural concealer? What do you use your concealer for? They’re useful for covering up acne, scars, and dark spots. Your skin might be flaring up, and a concealer is useful for blending reddened skin or dark eye circles into the rest of your complexion for a flawless look. But have you ever wondered what your concealer is doing to actually solve the root of the problem? 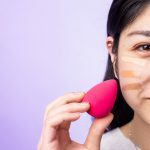 What’s worse is that some concealer formulas might actually be aggravating your skin, ending up in more patches of irritated skin you need to cover up. Luckily there’s a solution to that. Natural concealers are not only free of skin-irritating synthetic ingredients. They do their job of offering the amount of coverage you need for your skin, while also nourishing and healing it with natural ingredients. For example, there might be ingredients like aloe vera that soothe reddened skin, or tea tree oil to help banish acne. That’s a win-win for us right there. Offers medium to full coverage, with a luminous finish. Ideal for brightening dark under-eye or other areas of hyperpigmentation. Resistant to creasing. Helps conceal appearance of fine lines and wrinkles for a more youthful complexion. Apply and blend with brush or fingers, on clean bare skin or on top of foundation. Rich with organic coconut oil and jojoba oil to moisturize for smoother skin. Vitamin C helps to brighten dark spots. Offers medium to full coverage, with a satin finish. Extremely lightweight formula that’s comfortable to wear, so it’s ideal for anywhere you want to use it! Long-lasting and doesn’t cake or accentuate fine lines. Sweep applicator over skin, and blend with brush or fingers. Olive squalane is hydrating and lightweight, so it blends easily into skin for a flawless finish. Pigmented with peach, apricot, and other antioxidant-rich fruits. Offers sheer to medium coverage, with a luminous finish. Light, hydrating formula for a healthy complexion, so it’s perfect to use all over (it even doubles as a foundation). Provides even coverage that blends easily into skin, so don’t be afraid to use it on acne scars and reddened patches of skin for a natural look! Apply with fingers a small amount at a time, or with brush for full-face coverage. Coconut oil moisturizes, while rosemary extract helps to minimize the appearance of pores. Medium to full coverage, for all skin types. Especially great for acne-prone or oily skin. Has excellent pigmentation. Perfect for concealing scars, hyperpigmentation, or any other type of blemish. Oil-free formula is easily buildable for more coverage without leaving skin greasy. Apply with fingers to conceal or color-correct. Rosemary and green tea extract help to soothe skin and reduce redness. Full coverage, for all skin types. Light, mousse formula easily blends into skin for a smoother, brighter complexion. Conceals imperfections for long-lasting wear up to 8 hours, without creasing or caking. Gently pat and blend onto skin with fingers or brush. Coffee seed oil and green tea leaf extract help de-puff eyes and brighten dark circles. Light to medium coverage, for all skin types. Contains light-reflecting minerals that brighten up dark spots and dark circles. Stick applicator is ideal for spot application, and makes for easy sculpting too as a bronzer or highlighter! Apply over foundation, and warm formula on hand for easier application. Frankincense soothes irritated or reddened skin, while tomato extract protects with antioxidants. Perfect for long-lasting spot application over stubborn blemishes. Firm stick applicator is ideal for more oily skin types, but can be warmed up with fingers for a creamier consistency on drier skin. Apply under foundation. Warm up formula on hand for easier application. Lavender oil and tapioca root starch help to purify and balance skin. Full coverage, ideal for normal to oily skin. Creamy, high pigment formula with shea butter blends easily to conceal dark under-circles and blemishes. Each compact features duo shades that can be custom-blended to match your skin tone! Blend together shades with a brush, or use lighter shade under eyes and the darker one for contouring. Offers antioxidant protection from pycnogenol, white tea, and pomegranate. Sheer to medium coverage, for all skin types. Especially beneficial for acne-prone or oily skin. 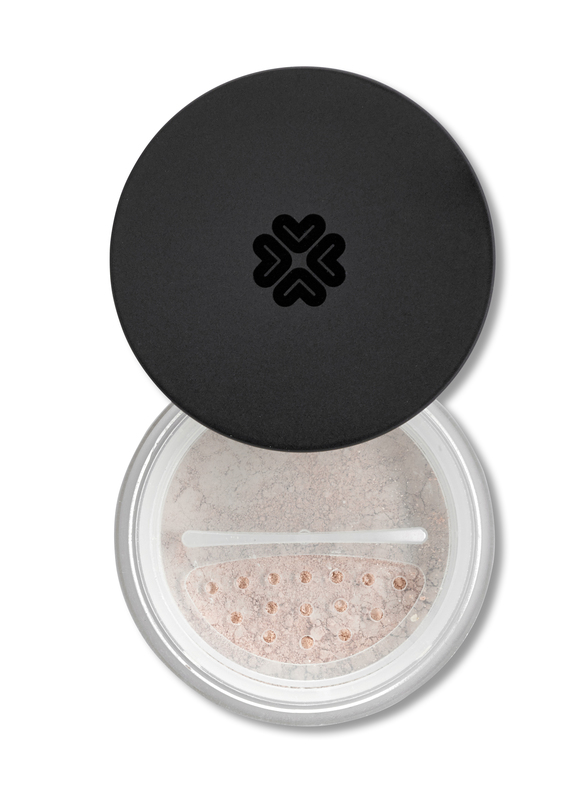 Soft, velvety powder easily conceals blemishes and dark circles. 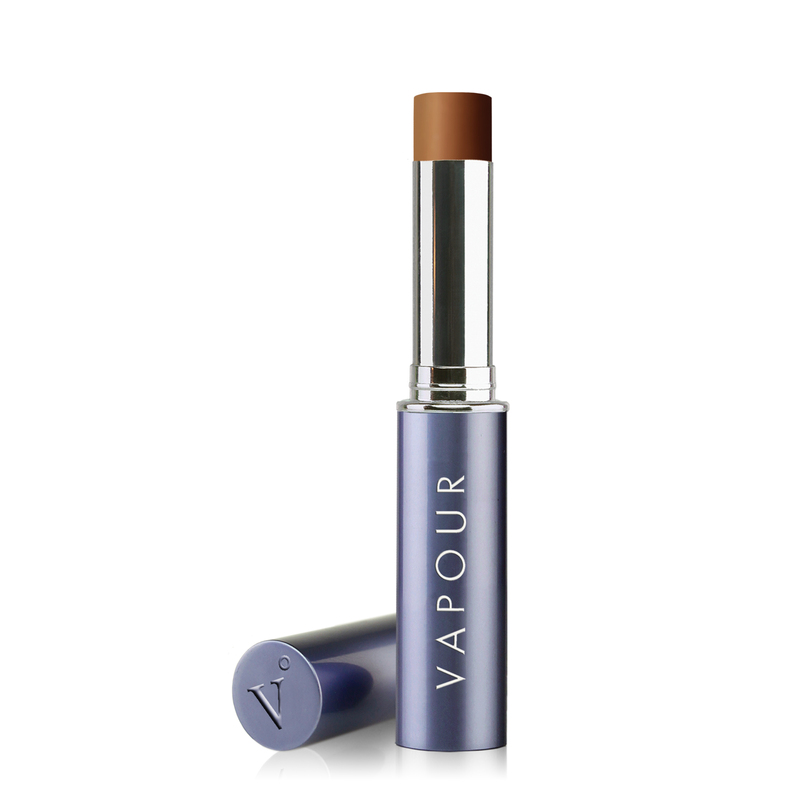 Blends seamlessly into foundation or bare skin. Buff powder into skin with a brush in light layers. Mix with a foundation for more coverage. 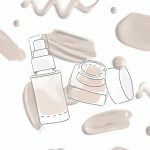 Kaolin is a natural clay that assists in oil control for lasting coverage. 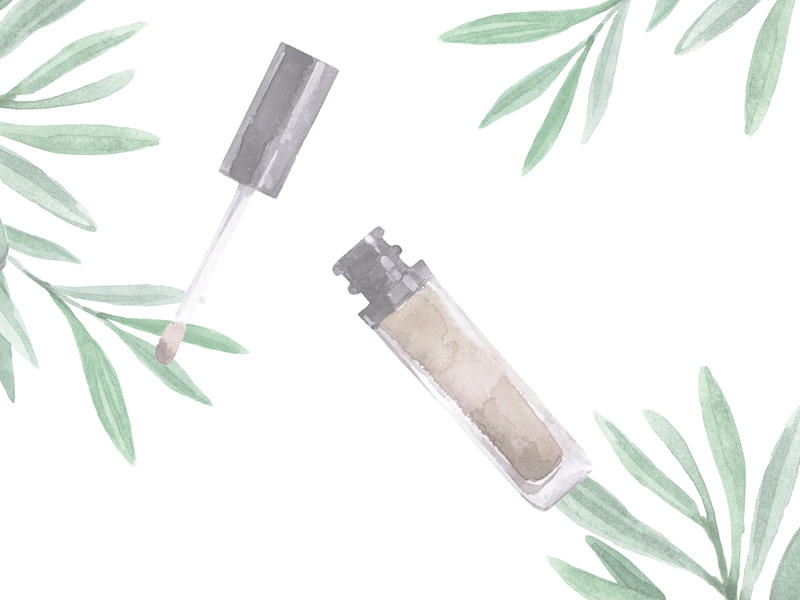 Whether it’s a pimple that popped out of nowhere or a stubborn blemish that’s been haunting you for months, using a natural concealer can finally give you that boost in confidence over your complexion. A concealer with high quality ingredients and a luxurious texture can offer full coverage, while still look natural like your own skin. How do you prefer to apply your concealer?